North Carolina junior forward Tyler Zeller has been named the recipient of the 2011 "Skip" Prosser Award, emblematic of the top scholar-athlete in men's basketball, ACC Commissioner John Swofford announced today. 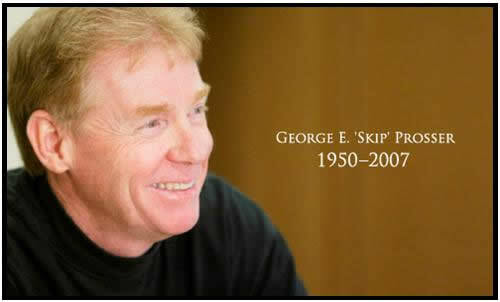 Wake Forest head basketball coach George Edward "Skip" Prosser passed away on July 26, 2007. Prosser compiled a 291-146 career record in 14 seasons as a head coach, including a 126-68 mark in his six years with the Demon Deacons. The 2003 ACC Coach of the Year, Prosser won 20-plus games and led Wake Forest to the NCAA Tournament in each of his first four seasons in Winston-Salem and brought the school its first outright ACC regular season title in 2003. Every Wake Forest senior he coached graduated, and the Deacons placed nine players on the annual All-ACC Academic Basketball Team during his tenure. In order to be nominated for the award, a student-athlete must be an upperclassman with a grade-point average of 3.0 or better - both in his career and in the previous two semesters. 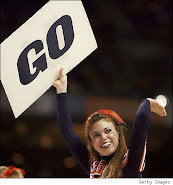 Sixty percent of the award is based on academic achievement and 40 percent on athletic accomplishments. In addition to being a three-time honoree on the All-ACC Academic Basketball team and a two-time member of the ACC Academic Honor Roll, Zeller was named UNC's 2010-11 Athletic Director Scholar-Athlete of the Year for Men's Basketball. The business administration major from Washington, Ind., is also a 2011 Capital One Academic All-American and was a Capital One Academic All-District First Team selection. Zeller has earned Dean's List honors three times at UNC and is a Student-Athlete Advisory Committee representative. A second-team All-ACC selection this season, Zeller played integral part in the sixth-ranked Tar Heels' finish atop the ACC regular-season standings. Zeller enters the 2011 ACC Tournament leading the conference in field goal percentage (.541) while ranking eighth in scoring (14.6 ppg) and in rebounding (7.1 rpg). Zeller has earned UNC's defensive player of the game honor nine times this season and has scored 24 points-or-more on three occasions, including a career-high 27-point effort in a win over Kentucky on Dec. 4.